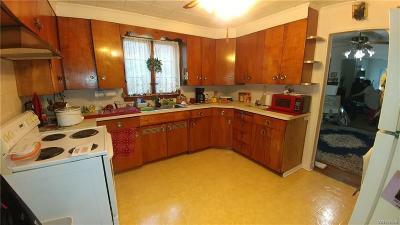 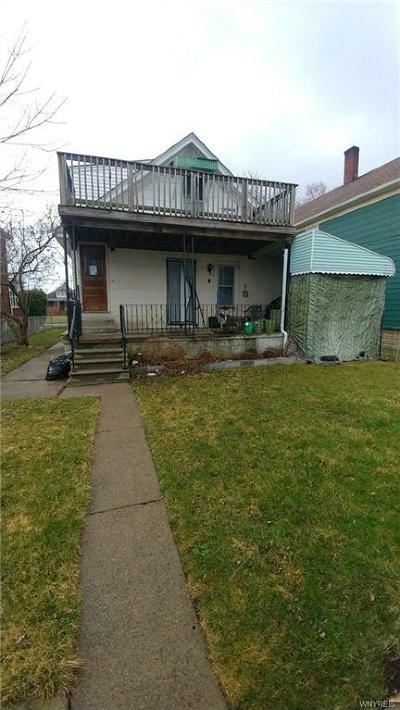 Cash flowing double in Niagara Falls Awaits Owner Occupant or Investor. 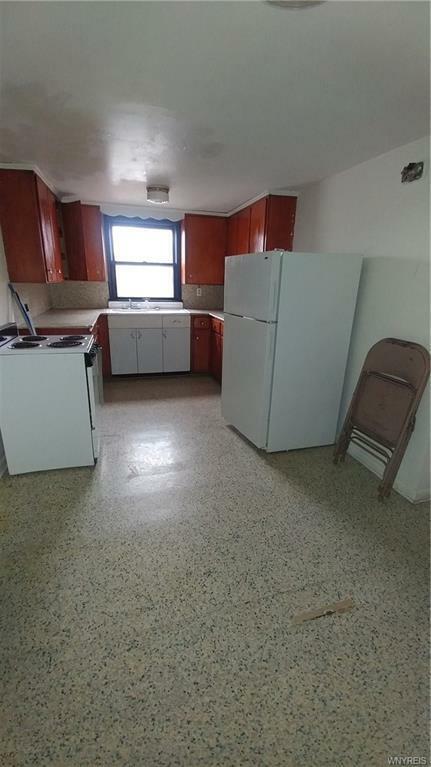 Upper unit vacant with lower unit on 1 year lease with long-term tenant. 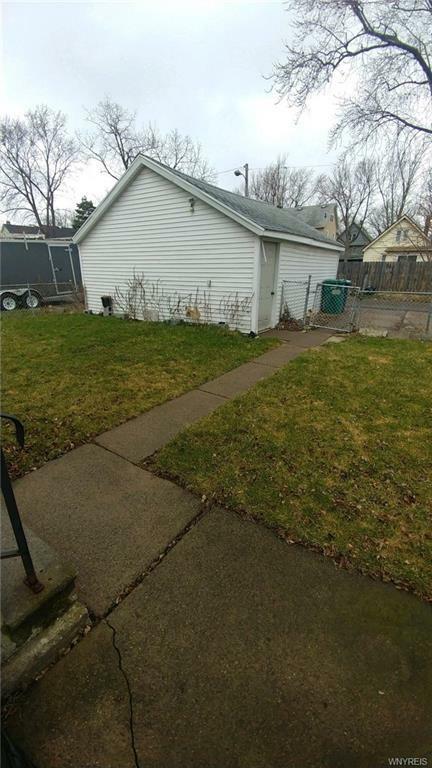 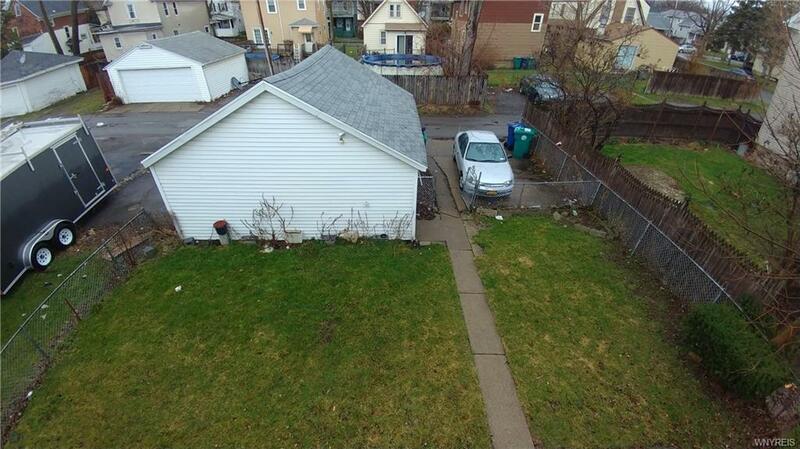 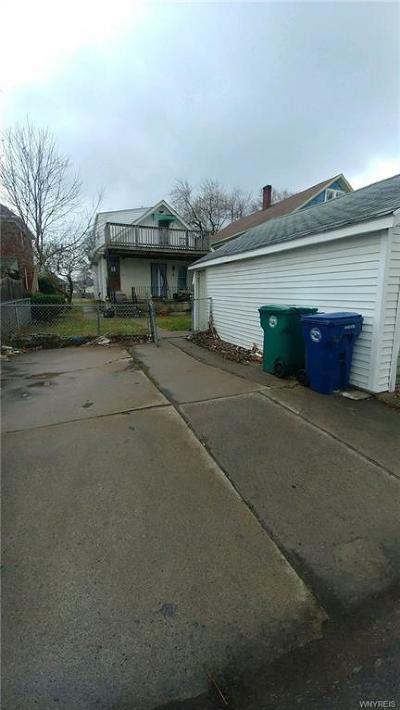 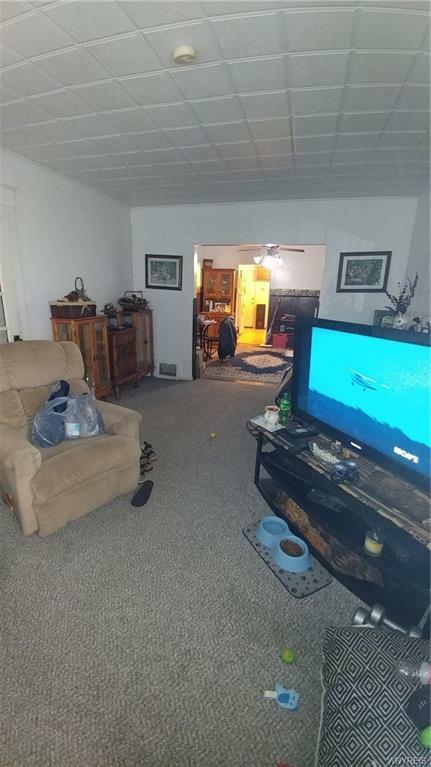 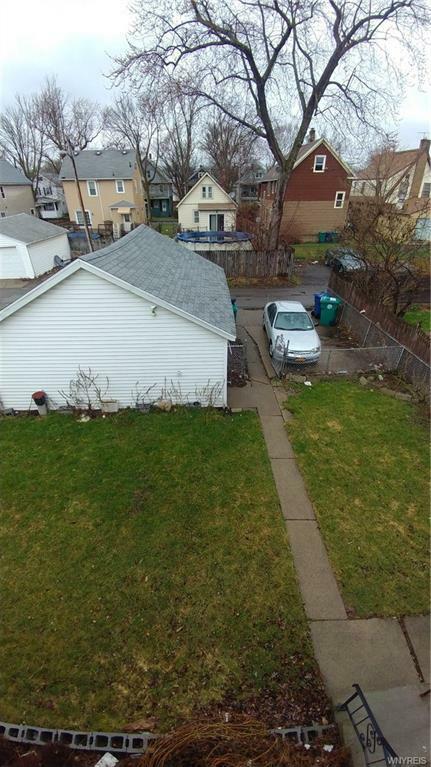 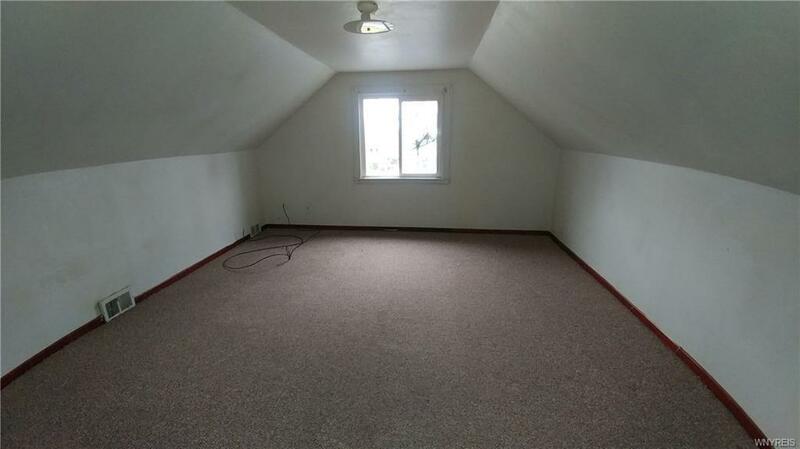 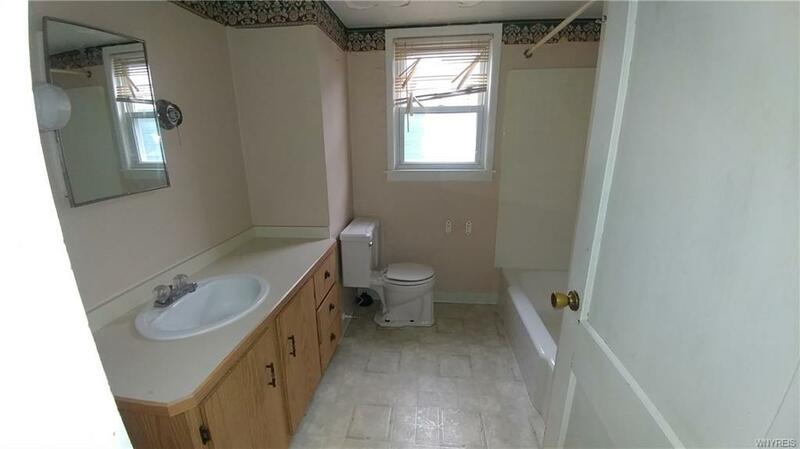 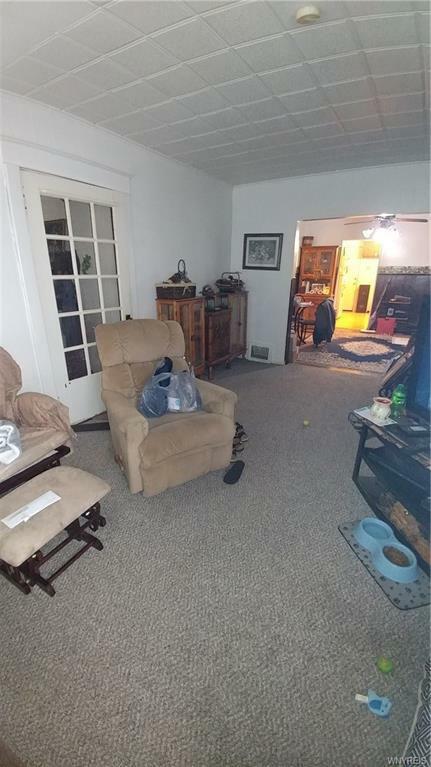 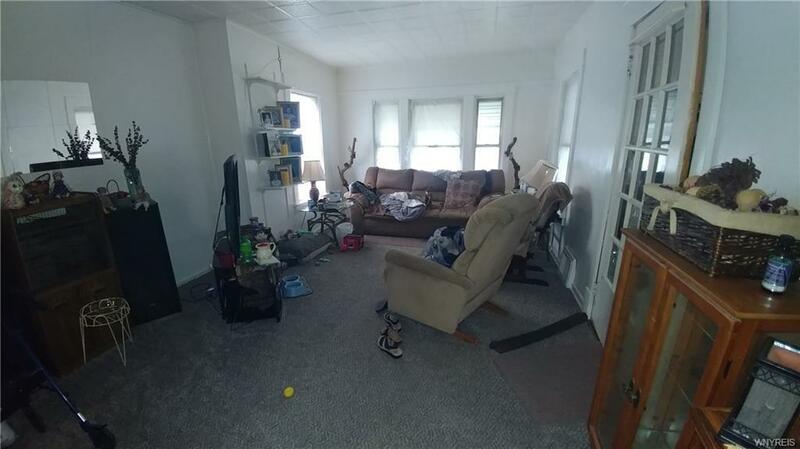 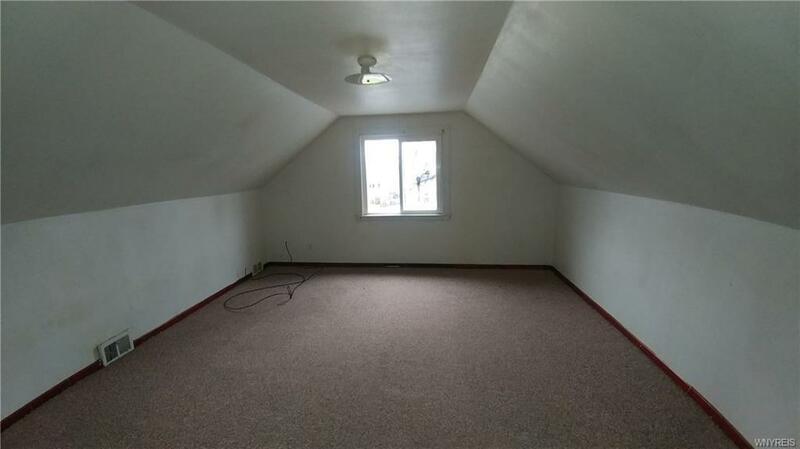 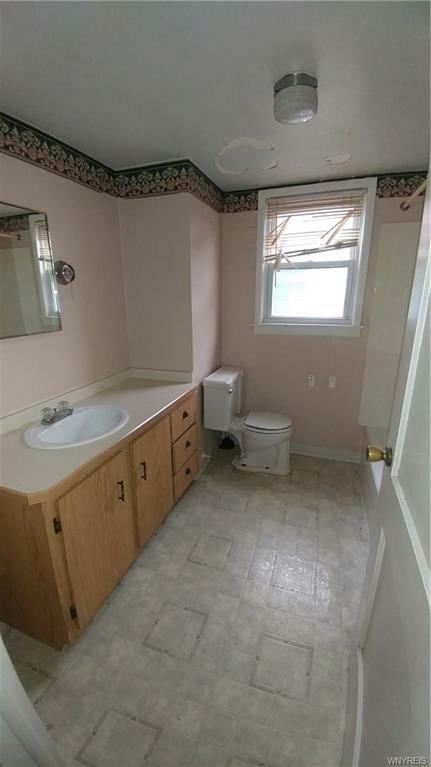 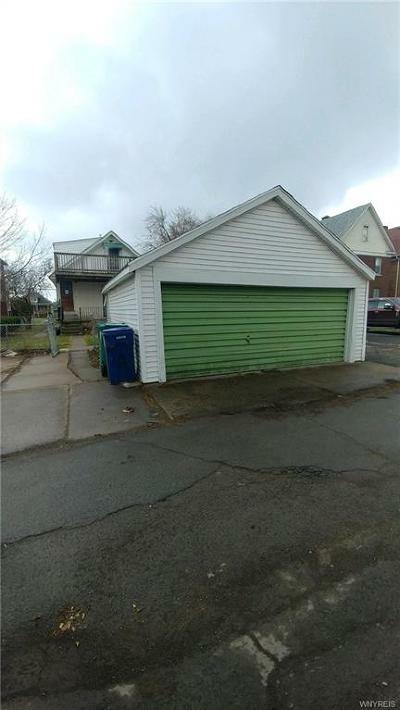 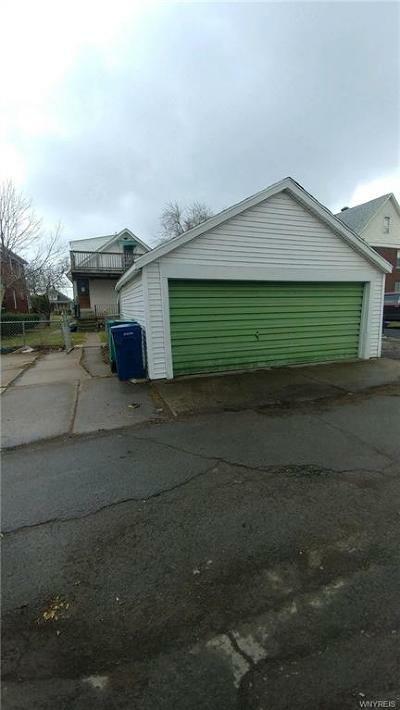 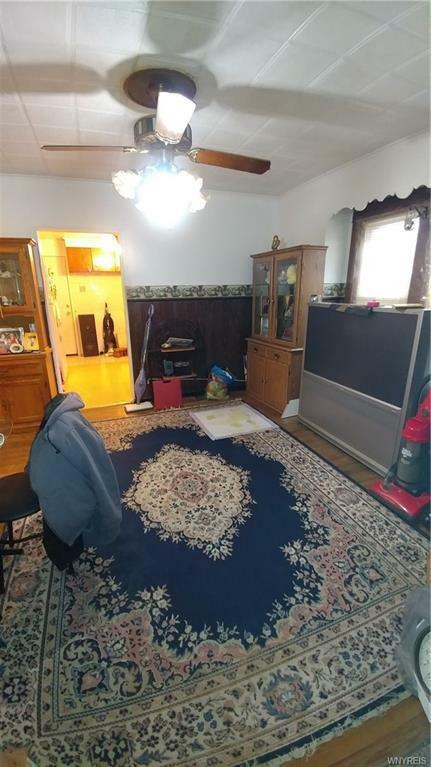 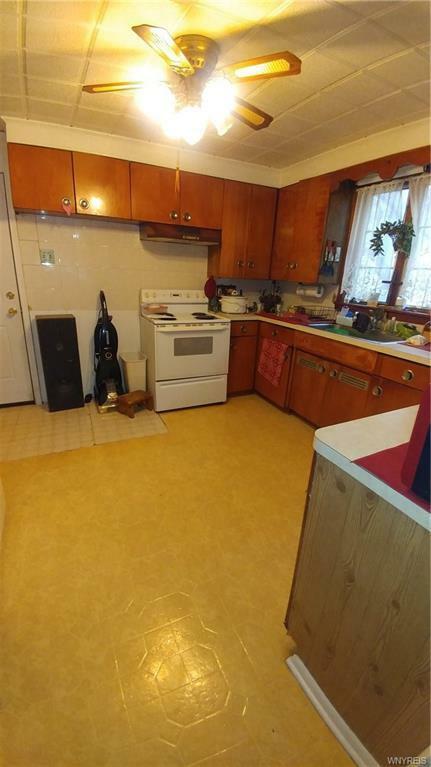 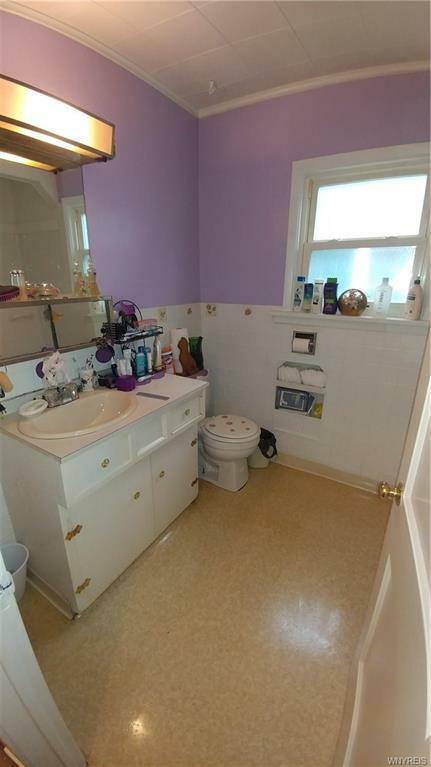 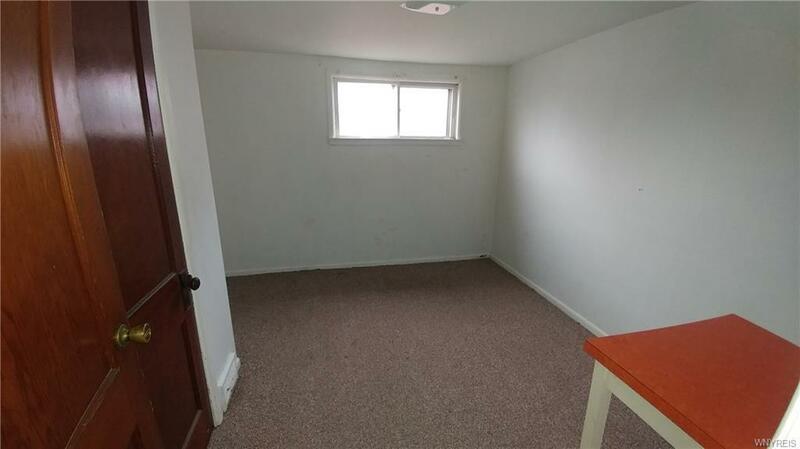 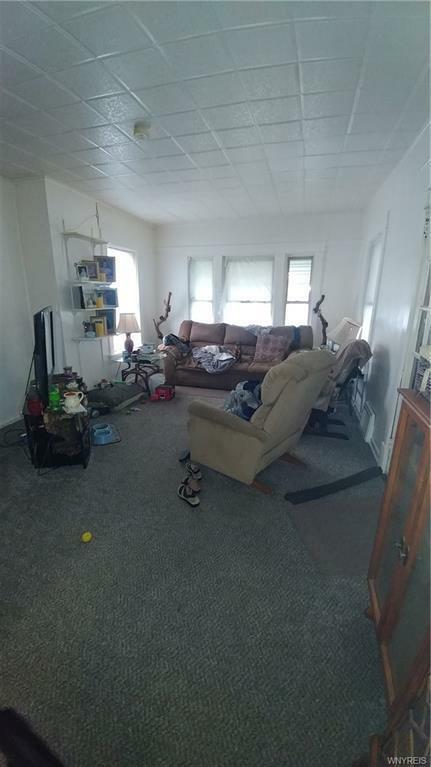 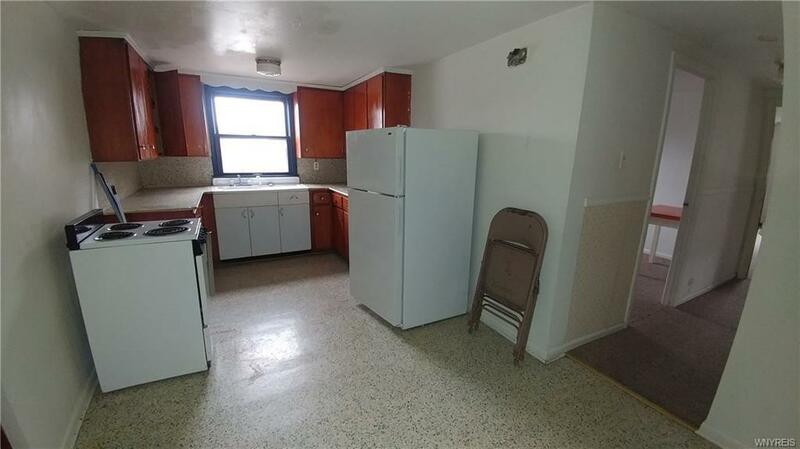 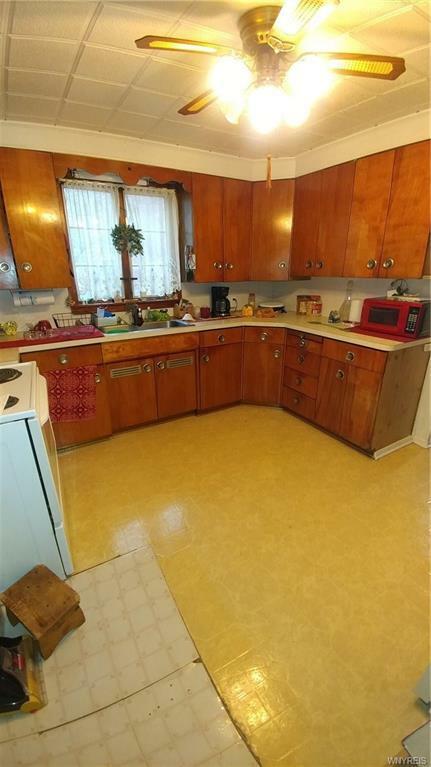 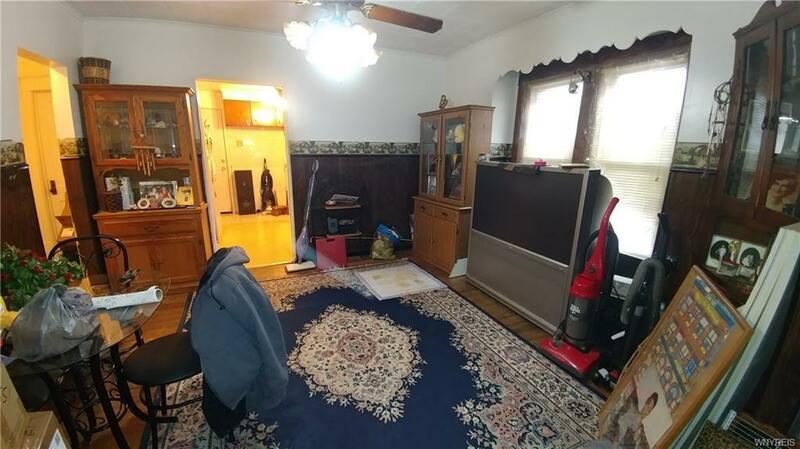 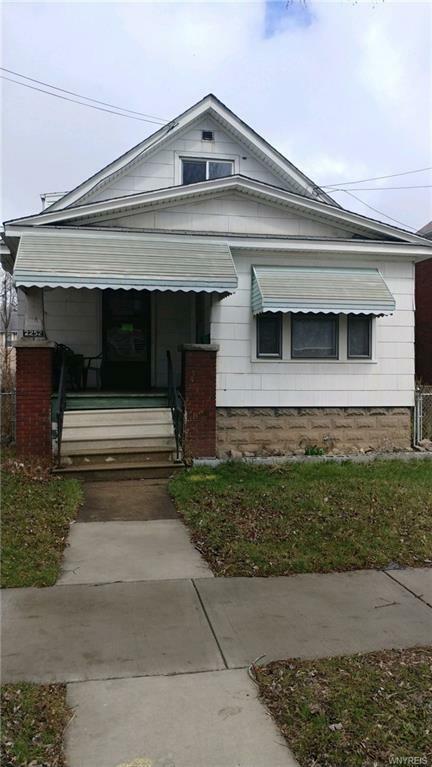 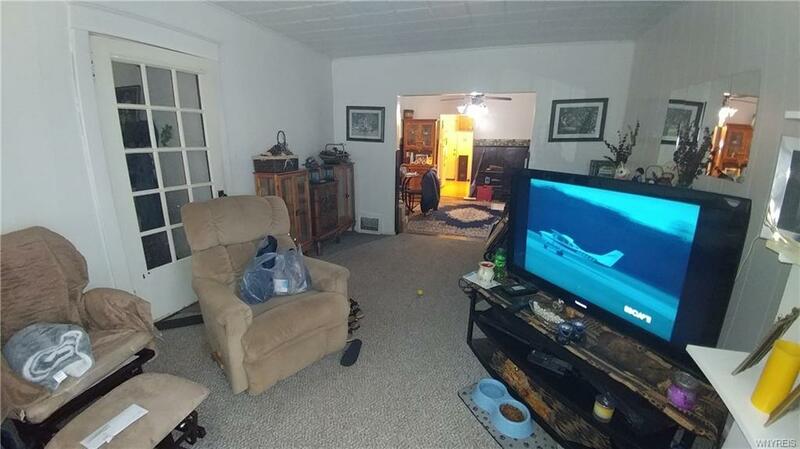 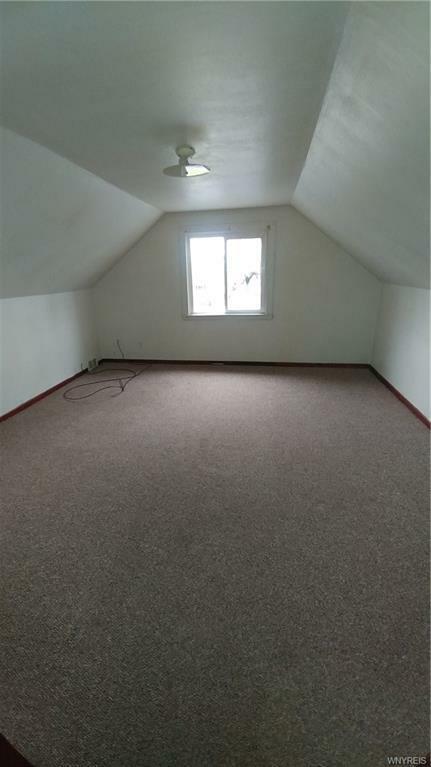 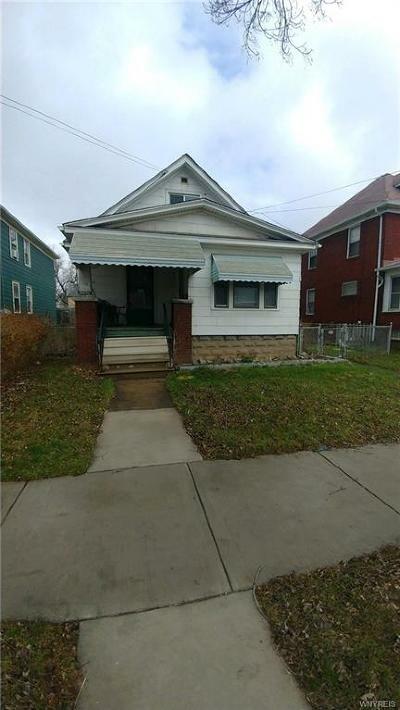 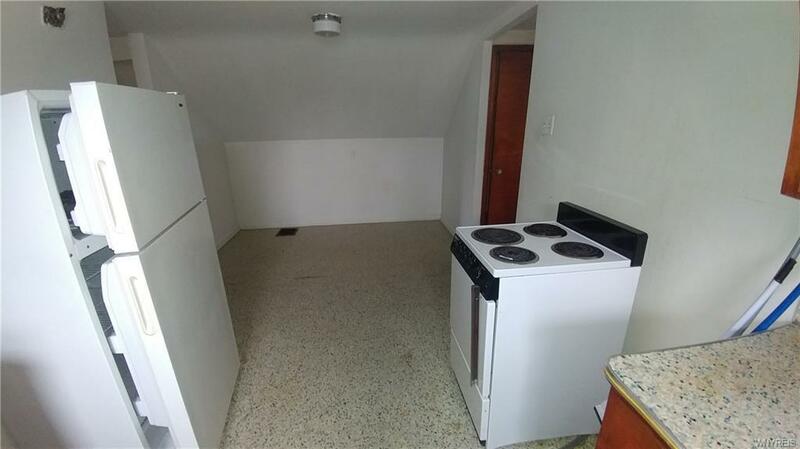 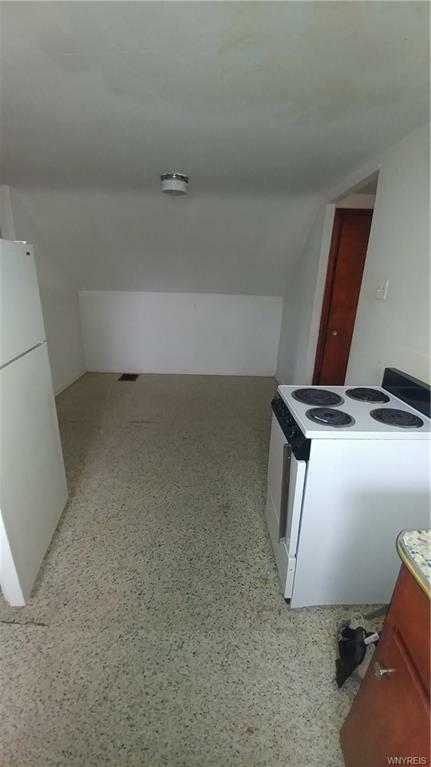 This 2/1 double has an 11 year old roof, circuit breakers, forced air furnace, 2 car garage that currently collects $25 per month and private yard. 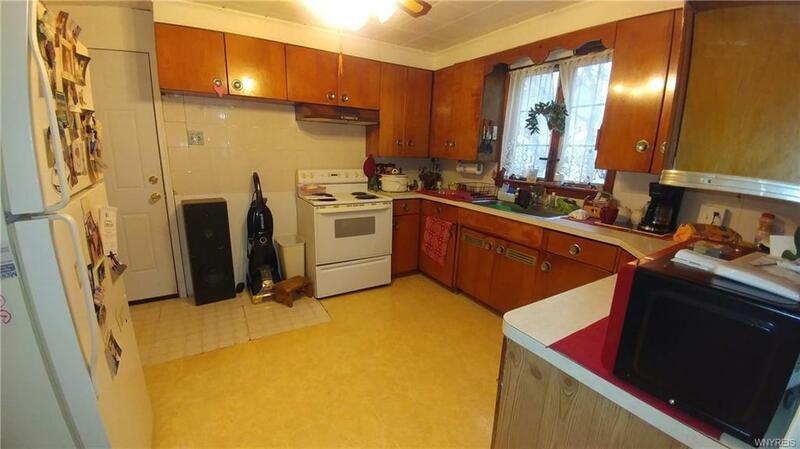 Features include spacious living rooms and bedrooms and eat-in kitchen. 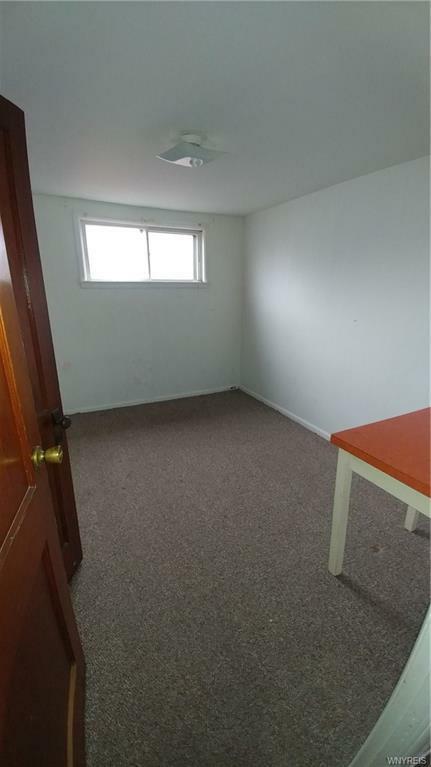 Location is everything so don't miss out on this opportunity. 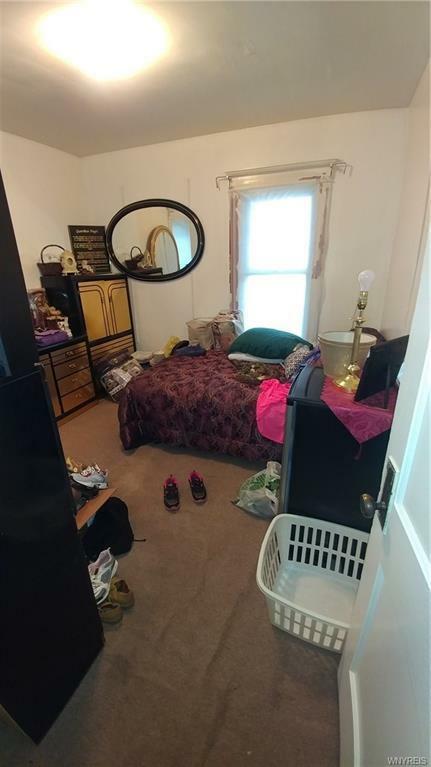 Star $504.